Students in grades 6th-12th .... you won't want to miss this event! Click here for all the information. Out of many, one will rise. Do you have what it takes to dominate the inflatable jousting ring? Are you ready to compete against some of the best in the county? 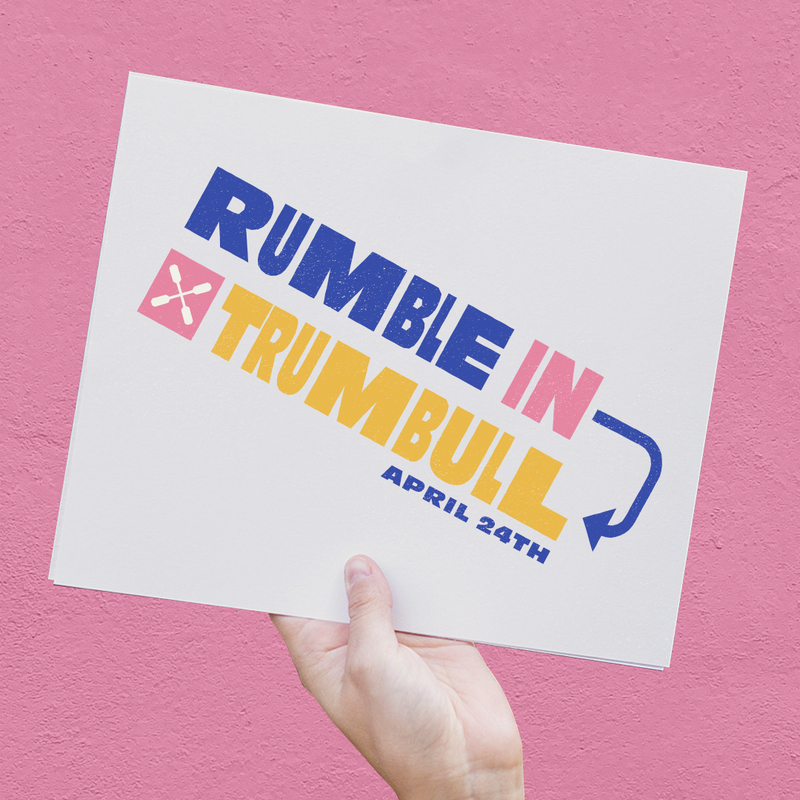 Then, join us for Rumble in Trumbull … the tournaments of all tournaments! If you are a student in grades 6th-12th, come on out to Paramount on April 24th @ 7pm to fight the ultimate battle! We'll have a jousting competition, FREE pizza, LIVE music, & more. Bring your friends, and we'll see you there! Send a message to Believers Church.